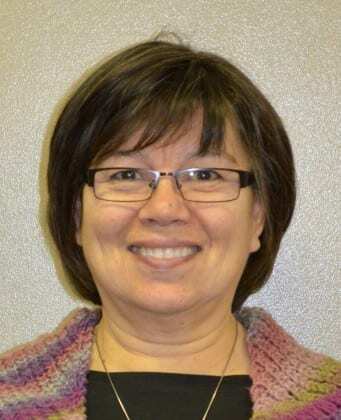 SUMMARY: Mary Wilman, the mayor of Iqaluit, discusses the challenges specific to the capital of Nunavut. Job scarcity, food costs, and lack of recognition of traditional lifestyles under current employment frameworks are all presented as reasons why a basic income may be the best solution for Wilman’s community and communities like hers throughout Northern Canada. The full article is available here. Additional articles by Roderick Benns are available here.